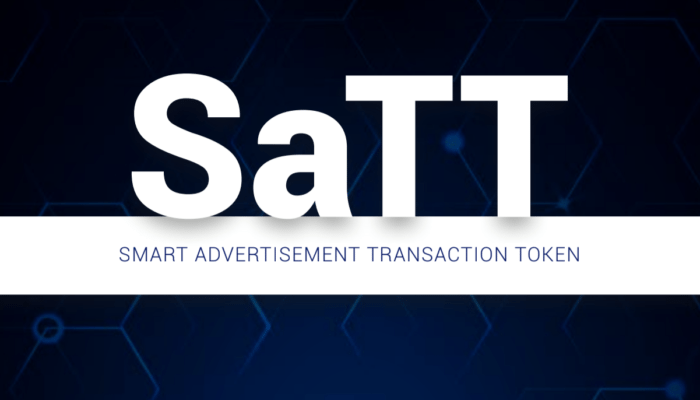 A new Smart Advertising Transaction Token project (SaTT), developed by the US-based company ATAYEN, leverages the blockchain platform to make the digital advertising market more transparent and efficient. The project’s team plans to present its smart contract within the platform, which will allow advertisers to choose publishers, set up conditions for advertising campaigns and track its performance with the help of third-party analytical tools. At the same time, the SaTT smart contract suggests automatic payment to the publisher once all the conditions are fulfilled. Atayen is founded by the Gauthier Brothers and Stephanie Clement and has developed IFrame apps suite for the enterprises to extend pages in social network services and websites, and resulted in having more than 4 mln businesses around the globe. 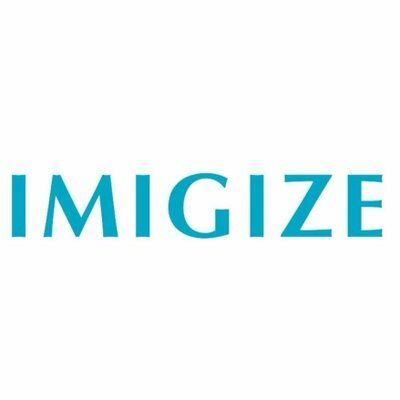 The company is now targeting “major issues of digital advertising industry” with the new blockchain-based solution for more efficient interaction between affiliates, advertisers, and publishers. 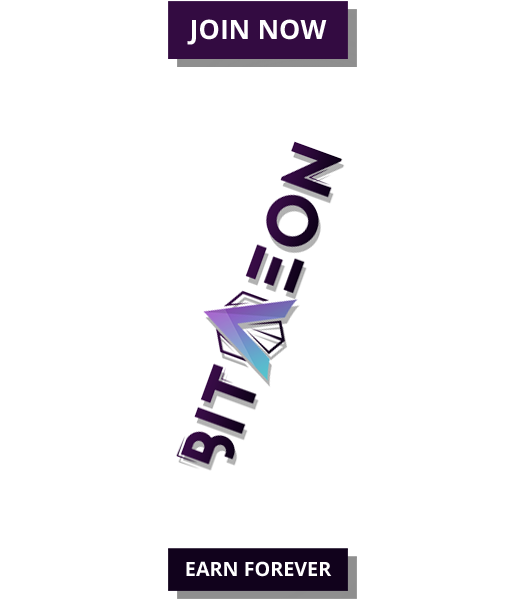 This product is constructed on the Ethereum network, utilizes its own SaTT token that is required to gain access to the platform and to use its functionality. The SaTT creators say one of the main advantages of the Ethereum blockchain is the usage of smart contract technology for transactions within a platform. Using the SaTT smart contracts, advertisers will be available to choose relevant publishers for their purposes by defining criteria for partner participation in a digital campaign. This can depend on the scope of their broadcast network, topics addressed or any other characteristics. Furthermore, oracles will give a possibility to evaluate exact results of an advertising campaign for the advertisers and the reward to be paid to the publishers by a smart contract. Oracles are platform apps, based on existing major audience and traffic analysis tools such as Google Analytics and Facebook Analytics. Using its API, ATAYEN and other developers will implement oracles in the smart contract structure. The advertiser can choose between third-party apps depending on its objective. There are different types of oracles: performance oracles, such as MailChimp, Twitter or Google Analytics. They may be used to count views, clicks, lead engagements or sales. Capacity oracles analyze partner profiles to validate if they meet the criteria set by the advertiser for the campaign. These conditions range from the reputation of the publisher on social networks to the audience segment. Typical capacity oracles are the Reech or the Klout services. Finally, security oracles allow users to analyze and validate the quality of the campaign as well as minimizing potential fraud. One example is DataDome. Another issue for the current digital advertising industry is that affiliate networks are centralized structures, increasing the risk of hacking the whole system. In case of a technical failure, all ad campaigns of the affiliate stop running respectively. On the other hand, both publisher and advertisers are able to fake data of the campaign. As the Gauthier brothers and Clement point out, blockchain has a decentralized and distributed structure that cannot be stopped by a single malfunction and can’t be hacked or tricked. By using SaTT smart contracts, payments are immediate as long as the success criteria are met. Transactions are subject to neither a transfer fee nor a currency conversion fee. To run the platform ATAYEN has created 420 mln SaTT tokens overall, planning to sell more than 59 percent on the crowdsale. The latest started on May 1 and will last for 2 months, with a soft cap of $7.56 mln and a hard cap of $104.16 mln. The price of 1 SaTT is $0.42, and the minimum amount of purchase is $50. 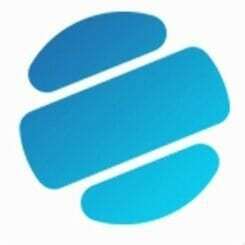 According to the project’s roadmap, the team is going to present payments for existing ATAYENapps with SaTT tokens and SaTT-based invoices for e-mail campaigns in June this year. Oracles for Google Analytics, Instagram Analytics, and Youtube Analytics should come out in September, along with the launch of the campaign offer directory. The release of the SaTT smart contract platform, the developer API, and software development kit is scheduled for November this year.